Following in the footsteps of Nintendo, Sony has announced a new plug-and-play console based on one of its classic gaming systems. 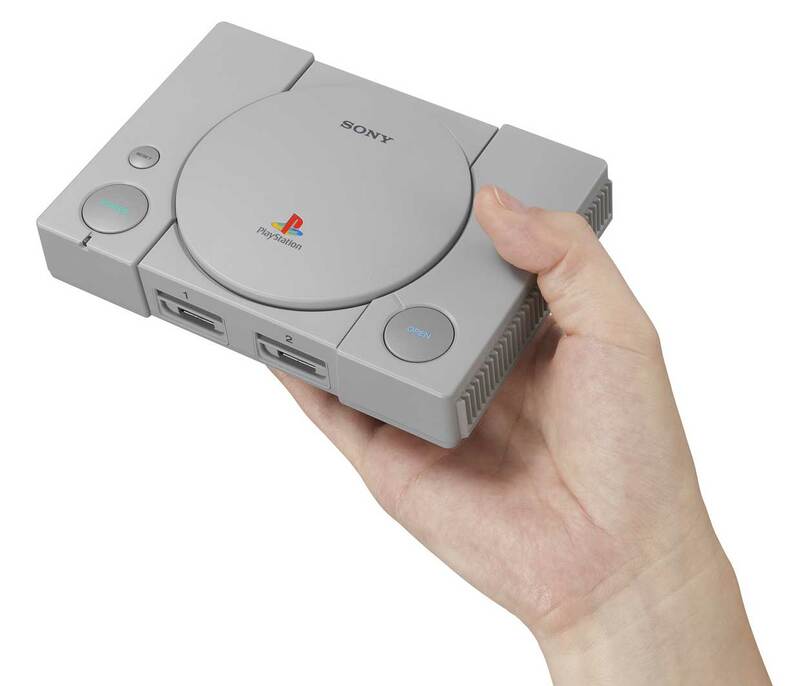 While it looks just like the original PlayStation, the PlayStation Classic is 45% smaller than the original, in large part because it doesn’t have a CD-ROM drive. 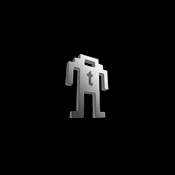 The system will cost $99.99 in the US and Canada, and that gets you 20 classic games, most of which have yet to be announced. We do know that among the games will be classics like Final Fantasy VII, Jumping Flash, Ridge Racer Type 4, Tekken 3, and Wild Arms. Sadly, the lack of a CD-ROM drive probably means those are the only games it will ever play, unless someone manages to hack it to do more. The system will also include two classic PlayStation controllers for local multiplayer action, as well as a USB cable for power and a HDMI cable as well. An AC adapter will be sold at an additional cost. The console will launch on December 3, 2018, and you can pre-order it now from Best Buy.